Snapchat is one of the widely used social media apps today since it first harnessed attention from netizens. 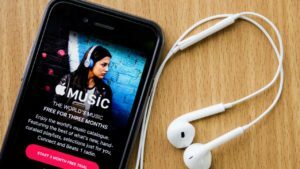 It has created noise among users because of its unique instant yet temporary photo-sharing function. 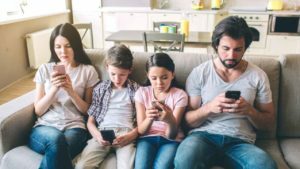 You get to send and receive photos or clips called snaps but the catch is that you can only view it for a few seconds before it disappears. 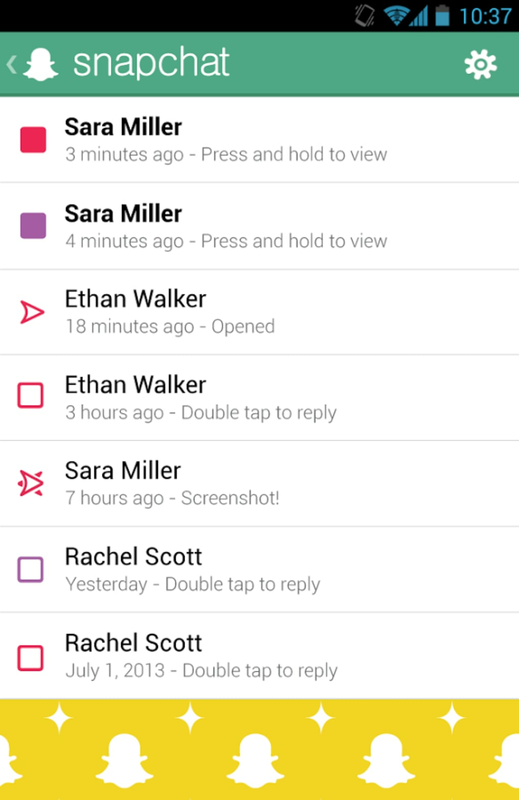 Snapchat basically works to give you glimpses or brief flashes of your friends’ daily updates. Before Instagram and Facebook added a story feature in their apps, there was Snapchat, and it was what most likely inspired the idea. 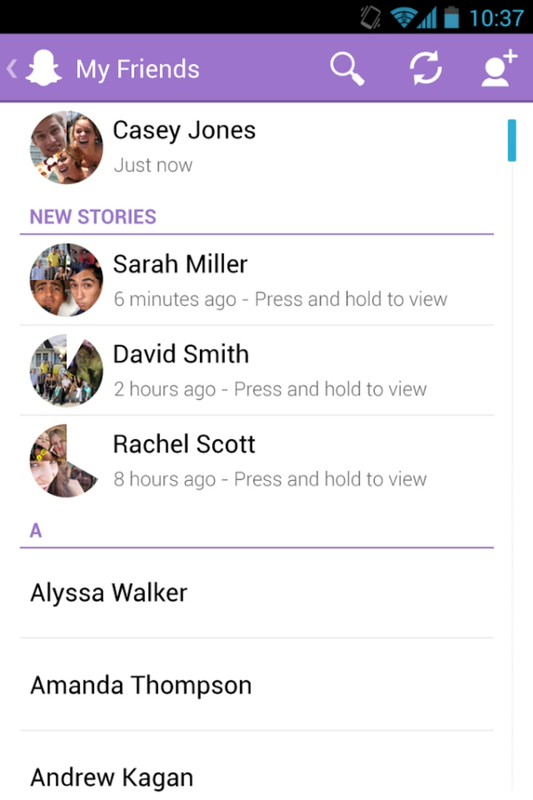 As mentioned, Snapchat’s main function is to allow users to post daily updates that lasts only for a few seconds. The app automatically invites you to snap a story to post the moment you launch it by opening your device’s camera, after which you can send it to your closest friends or upload it as part of your stream of stories that can only be viewed for a limited number of seconds. Of course, this rule does not apply to you when it comes to viewing your own snaps. Snapchat has its own cloud storage where all your clips and photos are saved. You can view them anytime, anywhere, and as many times as you like! To make things even more exciting and fun, Snapchat has upgraded itself and is now equipped with more features and functions that lets you do more than a simple disappearing act. The Snapchat update not only has additional face filters in its steadily growing collection, but it also lets you snap a clip of your very own Bitmoji. For those who are not familiar with this, Bitmojis are 3D emojis that can be customized to look like yourself. For instance, you can change the hair color and style according to what you are currently sporting. Facial features such as eye color and beauty marks can also be changed to match yours in real life. Bitmojis is a special filter that you can use when making snaps. The Bitmojis will follow and mimic your every movement especially when you are talking while filming. Sending snap Bitmojis is like sending a cartoon version of yourself! There are now creative ways in letting others know of your whereabouts and Snapchat has provided two options for you. 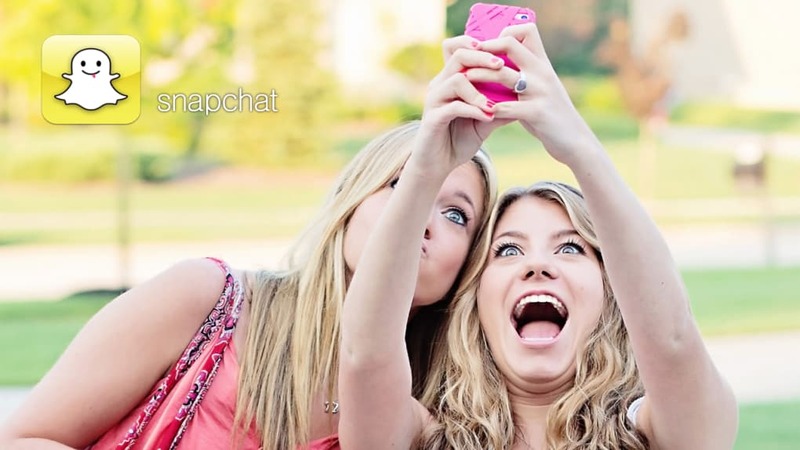 The first one is through adding geotags, or in Snapchat’s case, geofilters on your snaps. 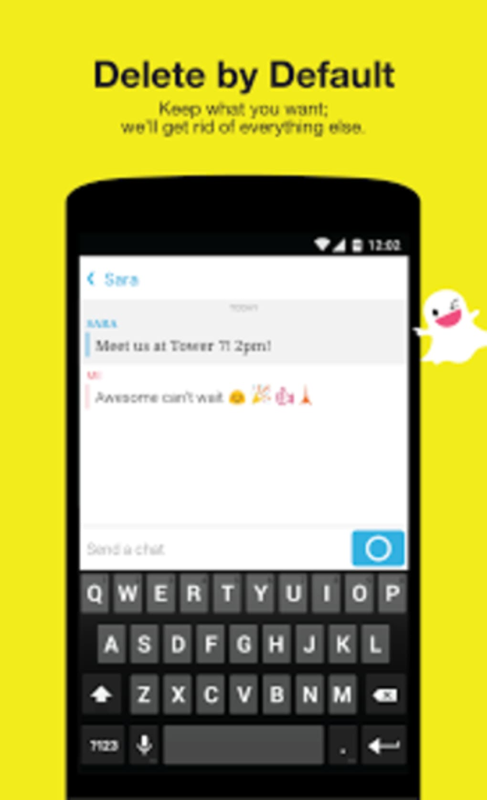 Geofilters are generated automatically by Snapchat, provided that your device’s GPS is open. The appearance of these geofilters will vary depending on where you are. The designs are made according to the place you are located at. There are also times when the geofilter changes to match an event, so if you are attending a known festival somewhere, expect to see a geofilter that matches not only the place but as well as the occasion. The other way for others to know where you are is through the Snap Map. This feature shares your location with your followers through an actual, visual map. At the same time, you will also be able to pinpoint the location of your friends. You and other Snapchat users appear on the map in the form of your Bitmojis. If you want to explore and see who are nearby, just simply pinch and slide your fingers inwards or outwards to zoom in and out. Slide through the screen to change locations and scroll through the map area. Snap Map is not only a great way to find your friends but it also gives you the chance to checkout what is going on in your community by watching other people’s stories. 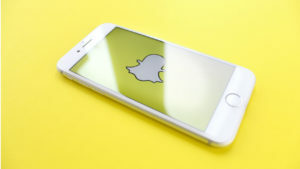 Snapchat for Android has gone a long way from simply letting you share snaps to forming more intimate connections with your friends through chat and video calls. The app now also has become an effective tool for communication. To make things better, video calls are not limited to one-on-one talks. 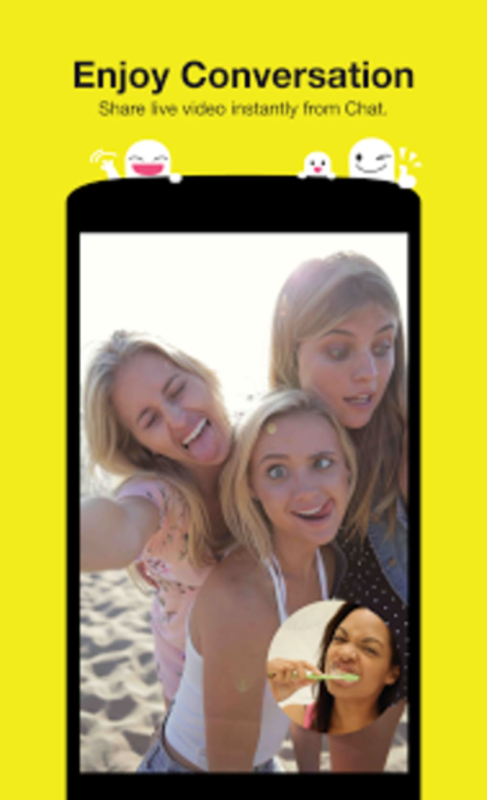 In fact, Snapchat allows you to video chat up to 16 friends at once! 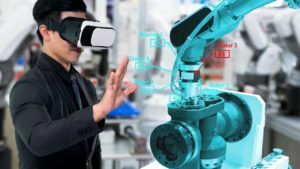 You are also allowed to use the app’s face filters and AR lenses during the videoconference. Not everything has to be instant, quick, and temporary. Video chatting with your friends is a fun way to get in touch for longer moments. Just like in Instagram, Snapchat also has a Discover tab available where you can see other people’s snaps and stay updated. The Discover tab is home to many different topics that Snapchat has carefully selected according to your preference. News, TV shows, and even snaps from celebrities are featured in this tab. This is also where you will find your friends’ Snapchat stories, which will appear as icons at the very top of your screen. Below them are snaps and stories of the topics that Snapchat thinks you are interested in. The Snapchat latest version is a very fun and creative app that it is not surprising at all for it to be addicting. Posting quick updates fits today’s fast-paced lifestyle perfectly. Friends who are always on the go can stay updated about each other’s lives with just a quick snap. This also goes the same for people who want a quick check at what is happening in the community. The filters, AR lenses, Bitmojis, and other special effects help add flavor and color to our stories so that others will also find it enjoyable and relaxing to watch. i like snapchat because awesome,best and have beautiful camera.snapchat have good sng too.